ASUS PRIME Z370-P PrimeASUS Prime Z370 Series motherboards prov.. Details Basic information - Fan Xpert 4 GPU & Fan Temperature Sensor: Ensures that each .. 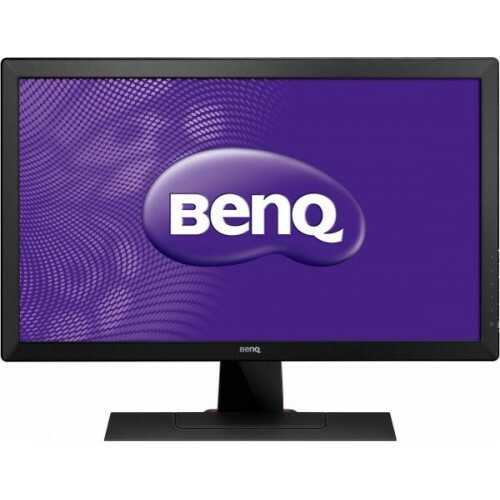 Brand : IntelCPU Speed : 3.50 GHzProcessor Family : Intel Pentium Dual CoreNumber of Cores : 2Model ..
Benq Lcd 42" Usb V42-6000 , V42-6000 ..